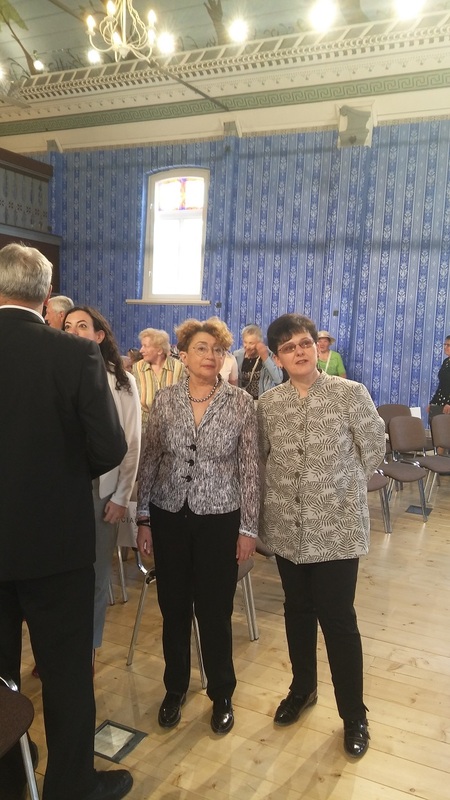 The Lithuanian Jewish Community sincerely thanks Lithuanian Cultural Heritage Department director Diana Varnaitė for all the work she’s done to preserve Jewish heritage in Lithuania. 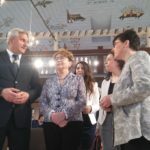 The Community is also wondering who could replace her professionalism, intellect and sense of heritage as a significant legacy we leave to future generations. 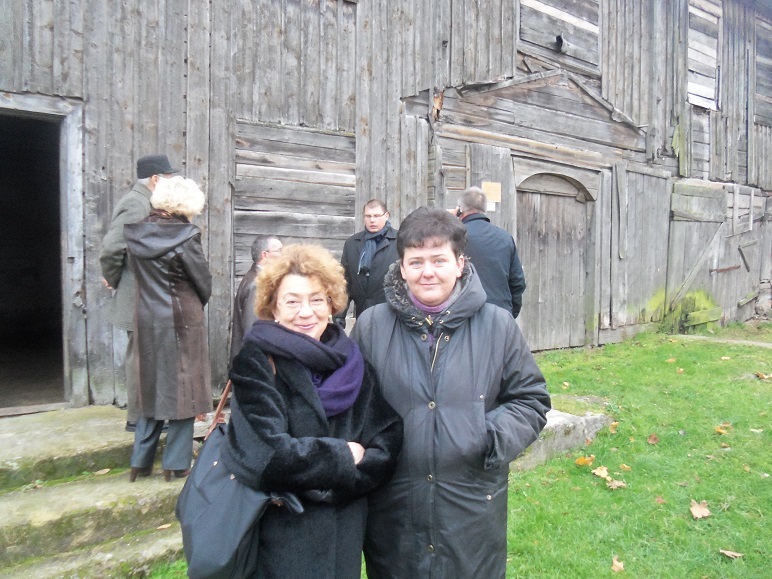 Since Faina Kukliansky became chairwoman of the LJC in 2013, the Community has paid special attention to the preservation of Lithuanian Jewish heritage sites. 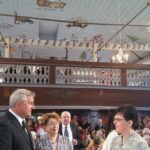 Mainly because of director Varnaitė’s personal attention to Jewish heritage, it became one of the Cultural Heritage Department’s priorities and thus a priority for protection nation-wide. 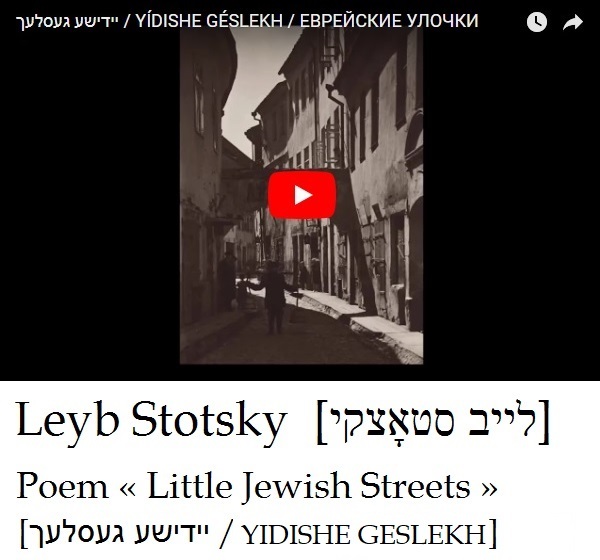 The Jewish story in Lithuania began almost 700 years ago and much has been lost, but what remains needs urgent work to save it as a treasure of the state and the people which draws people here from around the world. 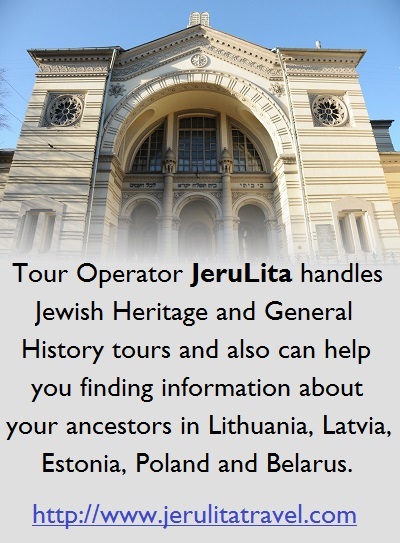 Lithuanian Jewish heritage sites are relics of a cultural landscape created over centuries by the community which once numbered a quarter million people living in almost every Lithuanian city and town. 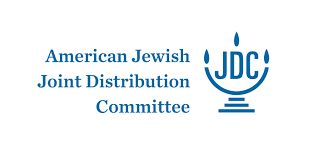 It is around 200 cemeteries, more than 200 mass murder sites and mass graves and over 40 synagogues listed as cultural treasures. 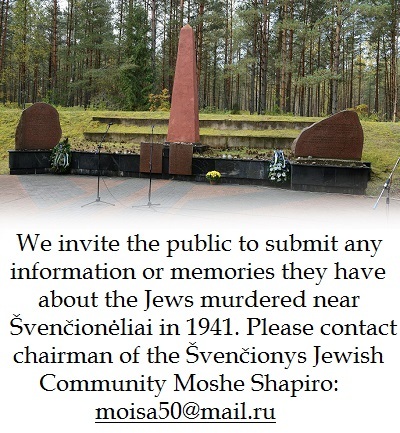 The Lithuanian Jewish Community of today, having survived the Holocaust, would never have been able to protect and preserve what has been created over centuries without the held of government, regional and municipal institutions, NGOs and local volunteers. 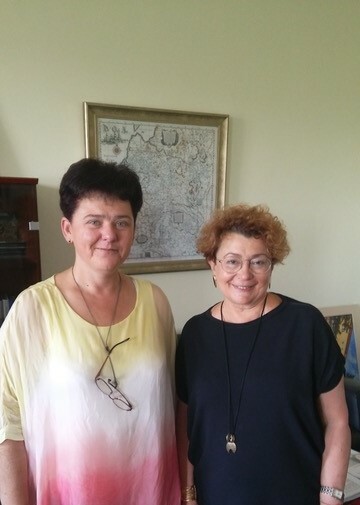 We thank the state and local institutions, and foremost among them, the Cultural Heritage Department under the Ministry of Culture, and of course now-former director Diana Varnaitė, for understanding and helping others to understand Litvak historical cemeteries, mass graves, synagogues and other cultural monuments are not just Jewish but also Lithuania’s legacy. 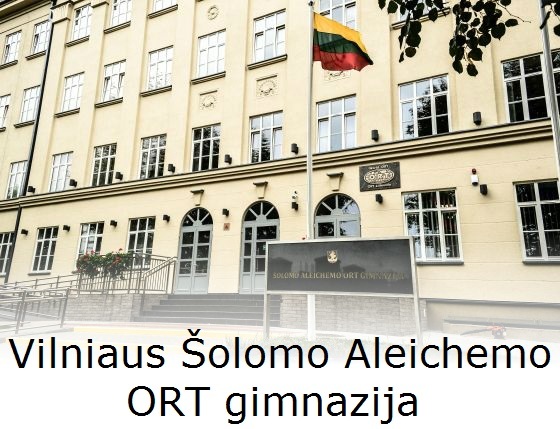 The Lithuanian Government in setting reforms for cultural heritage protection in April of 2018 decided to decentralize the Cultural Heritage Department which was in charge of all functions connected with cultural heritage protection. 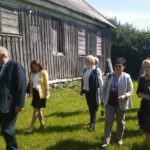 Diana Varnaitė says the scope of the heritage reforms proposed currently by the ministry “sends the system towards destruction, and in consequence could mean the destruction of heritage. 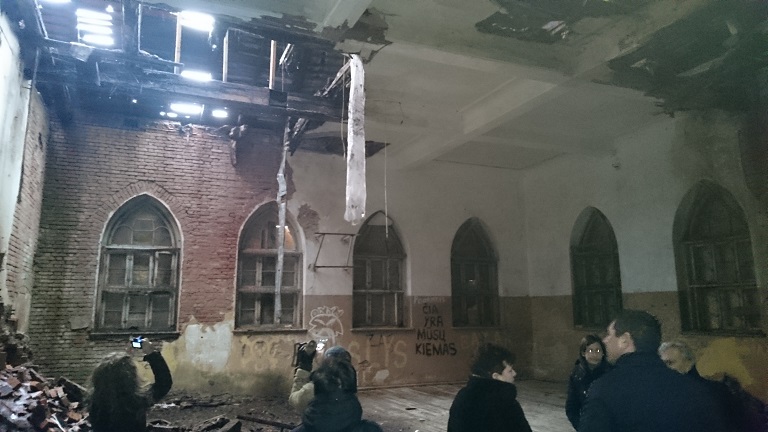 It seems as if some sort of Bolshevik notion has won, let’s destroy everything and build it anew.” Diana Varnaitė’s words cause concern to the LJC. 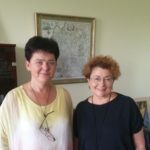 Varnaitė said Lithuania and other European countries have approved a 21st century strategy for cultural heritage protection and is trying to instill a European attitude towards heritage protection so that it would be of concern to different economic and political spheres and would become the priority for all sectors instead of just two ministries, including ministries of agriculture, education, transportation and others, so that they could use resources more wisely with an understanding of the importance of preserving and restoring cultural heritage sites to be used for current needs. Recently several important tasks have been accomplished. 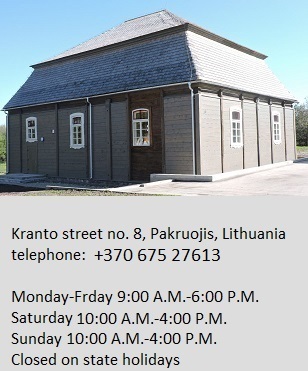 These include old Jewish cemetery restoration projects in Vilnius, Kaunas, Šeduva and other locations; restoration of the White and Red Synagogues in Joniškis, the wooden synagogue in Pakruojis, the Winter and Summer Synagogues in Kėdainiai, the Winter Synagogue in Kalvarija and a synagogue in Marijampolė; ongoing work to restore synagogues in Vilnius, Žiežmariai, Alytus and Kėdainiai; and the European Days of Jewish Culture held for a number of years in the country organized by the Cultural Heritage Department and many other projects by the department aimed at promoting Jewish heritage. 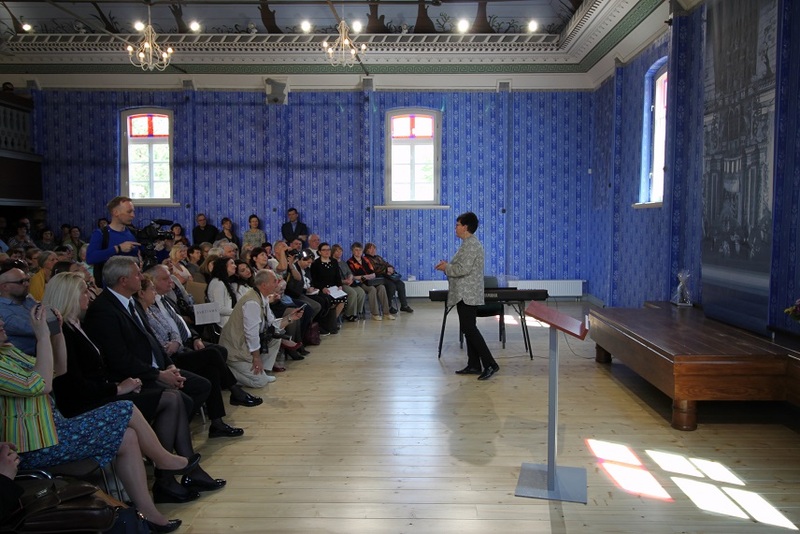 In Žiežmariai in 2013 the Cultural Heritage Department and the Kaišiadorys regional administration funded work to restore the wooden synagogue there, including external and internal reconstruction and interior decoration to make the synagogue now suitable for the public to visit. 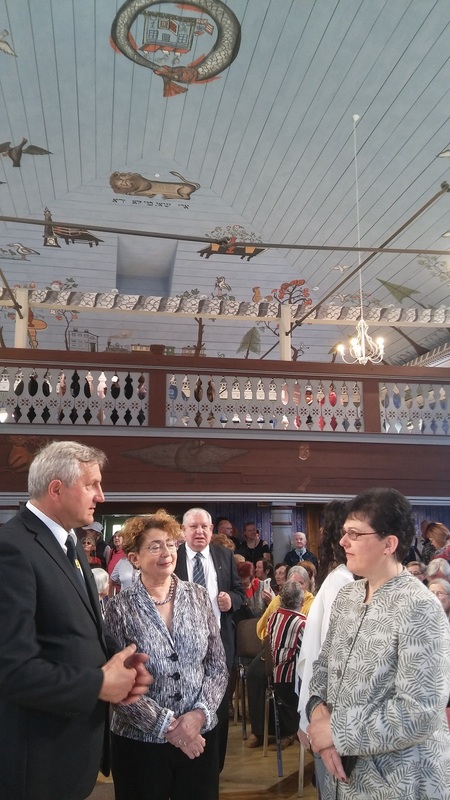 In Pakruojis in 2017 the Pakruojis wooden synagogue was restored using funds from the EEA and Norway financial grants mechanism and from the Lithuanian Government. 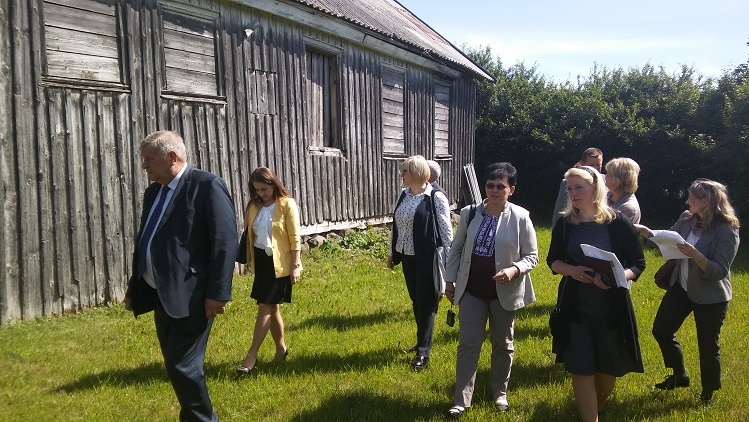 The Cultural Heritage Department and the Šilutė regional administration financed emergency protection for the synagogue in Švėkšna in 2016 and now are jointly financing restoration work underway. 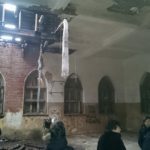 The Cultural Heritage Department and the LJC are conducting studies and a restoration plan has been prepared for the wooden synagogue in Tikršliai. 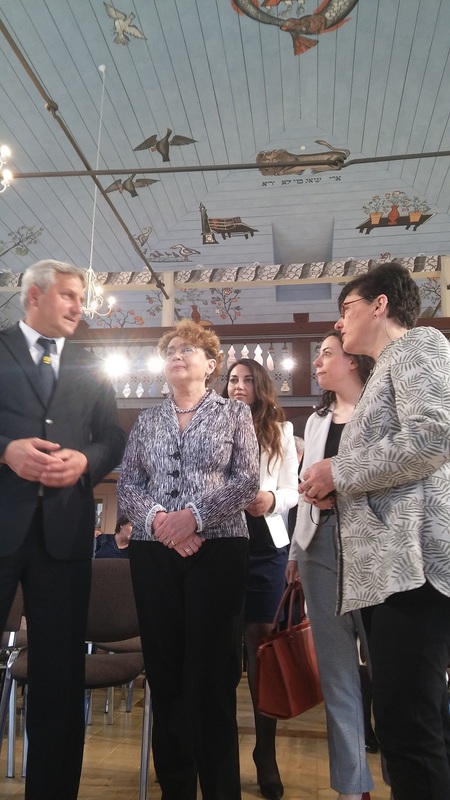 We have managed to make real change working together with Diana Varnaitė and now we have something to be proud of. 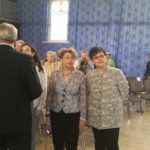 LJC chairwoman Faina Kukliansky said preservation of Jewish heritage, while it is a priority for the LJC, is first of all good for Lithuania. 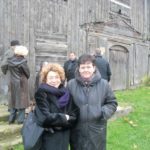 Lithuanian cities which have made a connection with Jewish heritage protection give their residents and visitors the opportunity to experience part of a lost past. 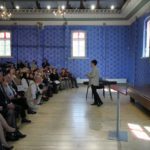 There are good examples showing investment in heritage pays for itself; it is beneficial to the social, cultural and economic life of cities and towns seeing a downturn in population and to local residents’ understanding of history, their connection with the past, the continuity of occluded traditions and possibilities for the future.